In a recent announcement, Zenyatta Ventures Ltd. stated that the company has collaborated with Larisplast Ltd., an Israeli business specializing in the field of concrete admixtures, in order to indicate the progress of the next phase of testing a concrete admixture containing graphene. 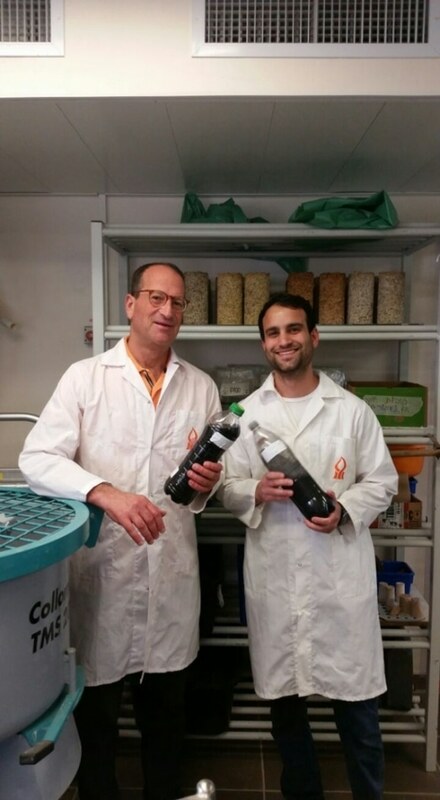 The testing and optimization of a much larger volume of concrete, which could range between 5 and 10 tonnes, will be allowed by the 10 kg market sample of high-purity graphite that was sent to Ben-Gurion University of the Negev in Israel ("BGU"). The Canada-Israel Industrial R&D Foundation provided funds to both Zenyatta and Larisplast under the Ontario-Israel Collaboration. This pilot plant mainly focuses on testing a much larger volume of concrete utilizing an admixture comprising of Albany derived graphene. The engineering and scientific data obtained will help yield vital information for potentially designing a demonstration plant of a larger scale. In 2016, BGU proved that the integration of Company's graphene into concrete will enable achieving a faster curing time and a greater mechanical performance that hinders premature failure and also tolerates large forces such as those produced during explosions or earthquakes. This new admixture is also capable of reducing the quantity of cement used for construction purposes, thus significantly reducing carbon dioxide emissions related to its production. We are pleased to be in the next stage of testing to demonstrate the viability of this exciting technology to enhance concrete properties with nano-graphite derived from Zenyatta's Albany deposit. This initiative represents an important new and valuable target market for Albany graphite as the potential market size for a new concrete admixture with superior qualities is extremely large. Larisplast will alter and optimize the scaled-up process.